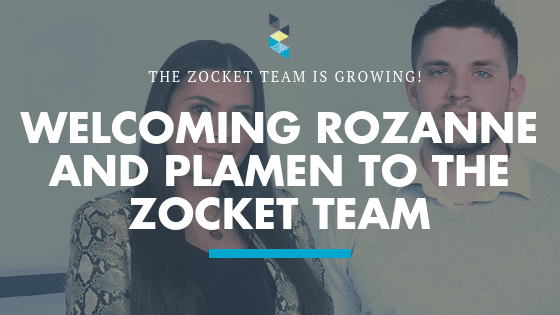 We are passionate about HR tech, employer branding, candidate experience, HR automation and of course, Zocket! 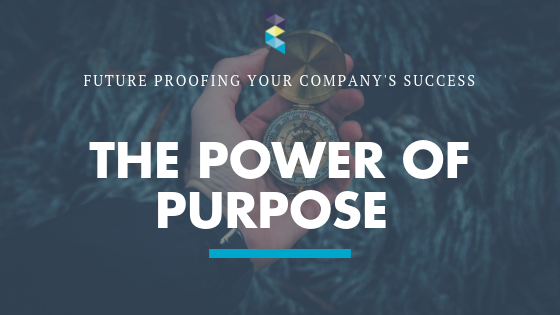 Let us give you food for thought and help you become better at these topics for your own company. We love feedback and comments, so feel free to share! We are passionate about what we do, and love talking about the many facets and challenges of talent attraction and retention. Happy reading and feel free to comment or share! 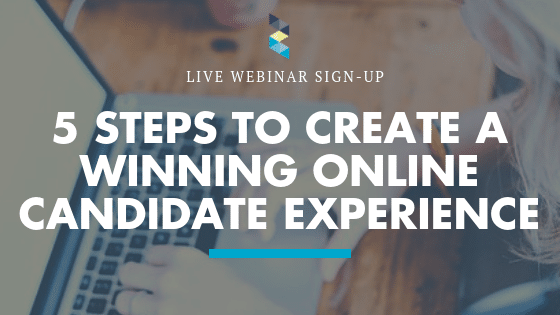 Level up your online candidate experience in 5 steps! Save your spot in Zockets webinar on the 5th of March at 2pm, giving you all the details you need. 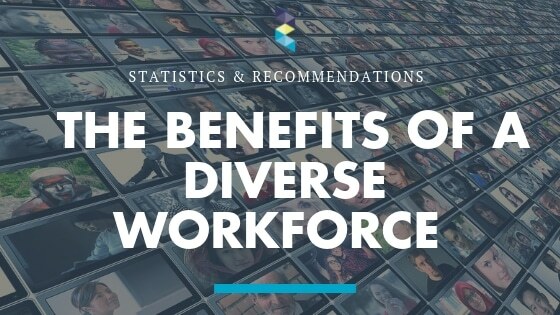 We collected recent statistics around workplace diversity and how it has been proven to increase the rates of your company’s productivity and profitability. 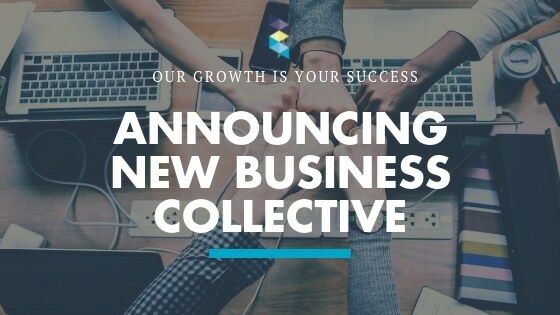 We’re joining forces with Seuss Recruitment, Seuss Consulting, GCP Central and iGina in a new collective, bringing an innovative range of services to you.